When I saw the Shark Week commercial with Rob Lowe I laughed out loud. It was ridiculous! Ridiculously funny! He was standing on the back of two sharks and throwing chum into the water feeding other sharks that were jumping out of the water. Then, at the end of the video he said, “So Sharky!” I told you it was ridiculous! But it did inspire these “so sharky” cookies. The water isn’t safe anymore. Well, maybe it is. These guys look friendly enough. After all, they were made out of cute friendly cutters. 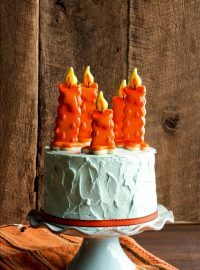 Use the same colors to make a darker gray icing. Here are the cutters I used. 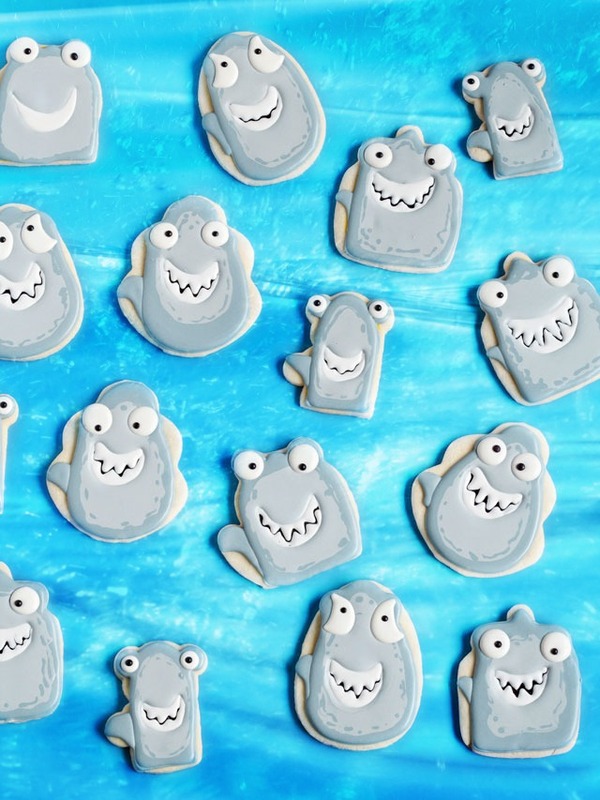 I didn’t know they could make shark cookies until I started looking for a few cutters for this post. I was pleasantly surprised I found several cutters that would make my “So Sharky” cookies. I think the cutter that surprised me the most was the jar cutter. It worked great! A few of the cutters need to be trimmed a little to make them look better but, it was easy. Look at your cutters with an open mind and see what you can come up with. 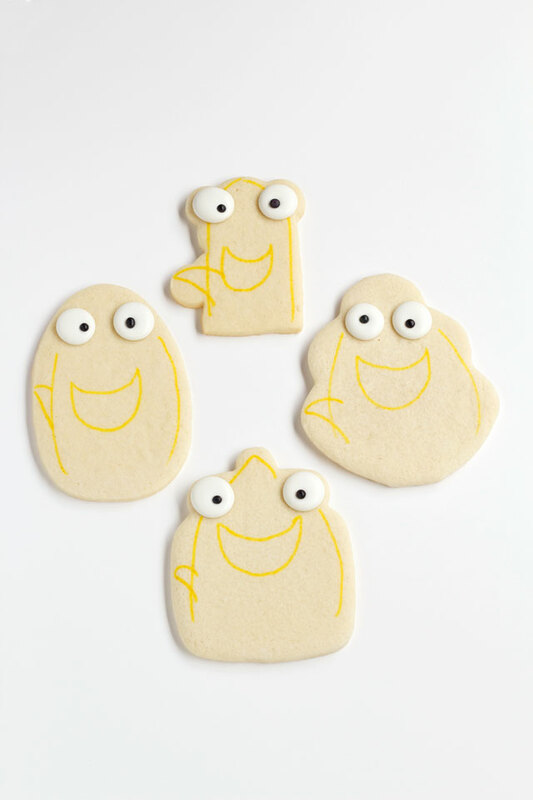 Before I baked my first cookie I traced the cookie cutters I though would work onto a piece of paper. 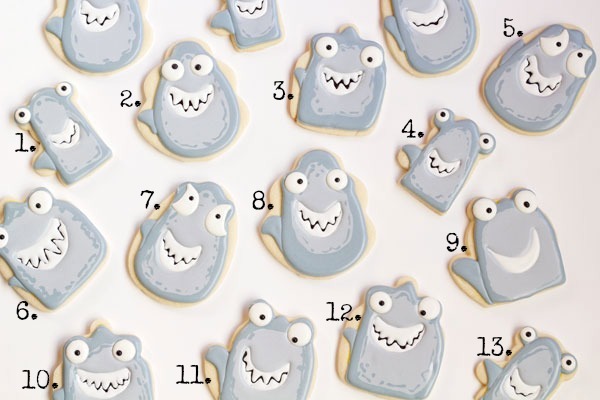 Then, I drew the sharks inside the cutter outline and made the cookies out of the ones I liked the best. As you can see, some trimming was necessary for a few of the cutters but other than that, it was super easy. Begin by drawing your design on the cookie with a food safe marker. Then, get those googley eyes ready to add when the icing is wet. They say necessity is the mother of invention but, I sometimes do things because I am lazy. I ran out of icing when I was working in a project a while back and didn’t want to make more so, I decided to airbrush black onto a cookie instead. It worked. It didn’t bleed like icing does and it dried in just a few minutes. I knew this was a technique I wanted to share with you. These sharks are the perfect way to show you. Just spray some black onto the mouth area and let it dry for a few minutes. Then, decorate as usual. How is that for the mother of invention? This would work great with jack-o-lanterns also. 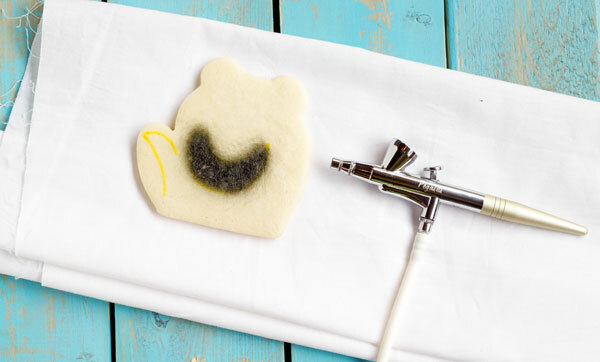 If you don’t have an airbrush gun, you can use black icing. A great way to add it and make the mouth look a little 3D is to use this technique I used for these fox ears. Once the airbrush color dries, pipe the teeth with white icing. Outline the body and tail with the gray icing. Flood the tail and let it dry for about 20 minutes. Next, make a thick line around the edge of the cookie with the darker icing. Then flood the rest of the shark with the lighter gray icing. Add some random crooked lines on the lighter icing. Add the googley eyes while the icing is wet. 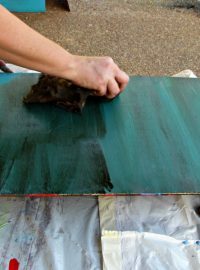 Now let it dry completely. Now I have a task for you. Will you leave me a comment and let me know which shark do you think is “So Sharky?” I myself think #8 is super sharky. My friend likes #4 and my daughter likes #10. Which one do you like? 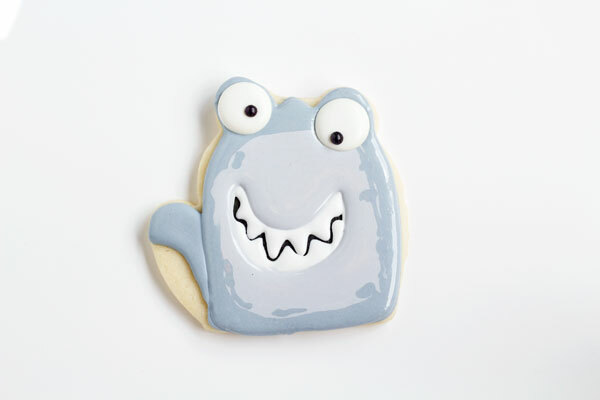 If you are looking for more shark cookies and treats, you should check out the links below. 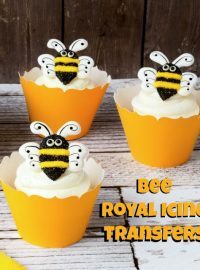 They are so cute you will want to take a bite out of them! You so cleverly used cookie cutters to create these hilarious sharks. I just watched the promo with Rob Lowe. So silly! Originales y divertidos, me encantan. I laugh at the commercial too! 🙂 Funny!!!!!! 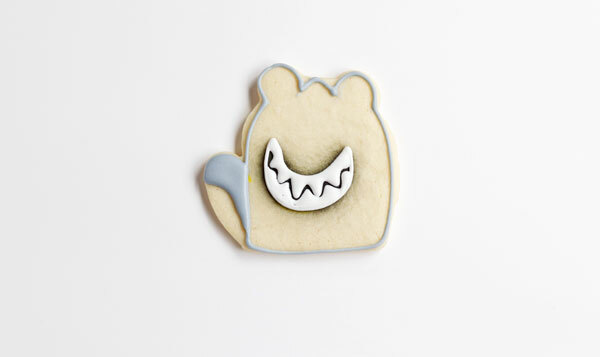 Fun cookies…….love to take a BITE out of them! Haaaaaahehehe! 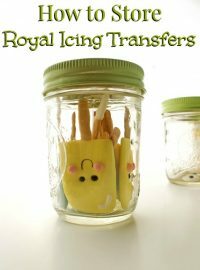 These are so fun and cute! I just love them. 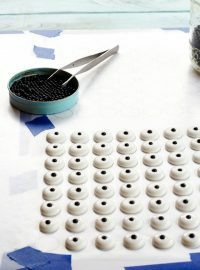 I love the use of the cutters. So clever! I LOVE your sharks, especially #1 because he looks so sweet:) There have been quite a few shark sightings lately at local beaches (where my husband surfs), so I like the hilarity of YOUR sharks. You are so talented and creative, Lisa! HA! I never thought I would see Rob Lowe riding a shark! LOL Tell your hubby to be careful! If he does see a shark, maybe he can channel Rob and ride on it’s back! 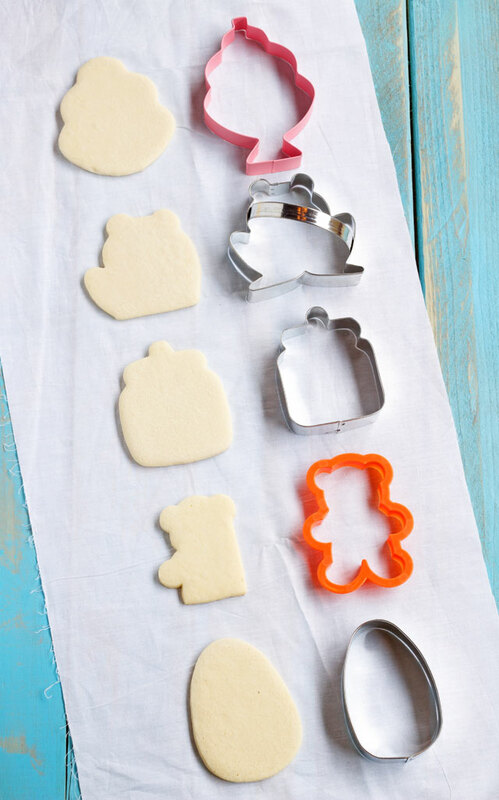 These cookies are so cute. I HOPE that i also could creat such prettys for my nephew in the future. Just adorable! I keep working on my cookie decorating, I wish I did as well as you do! 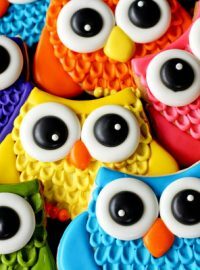 Fun cookies! I like #4 as well. 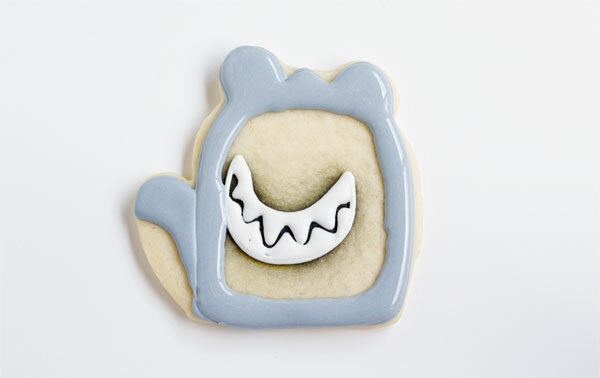 I didn’t know a teddy bear cutter could be made into a shark cookie.